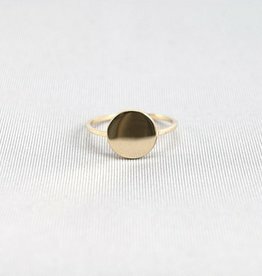 Ring with a round plate in the middle. Available in all sizes. Get it in brass, bronze, gold, silver, plated or steel. 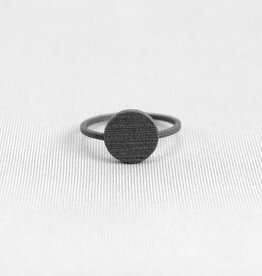 Ring with a steel round plate in the middle. Available in all sizes. Get it in brass, bronze, gold, silver, plated or steel.